Well, if you needed a confirmation of the recent GeForce 700 series rumors, then here you have it. 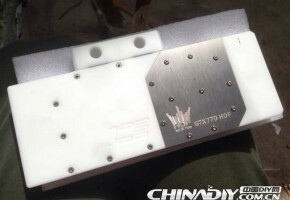 The GeForce GTX 770 and GeForce GTX 780 are now official, due to the leak from Chinese forums. 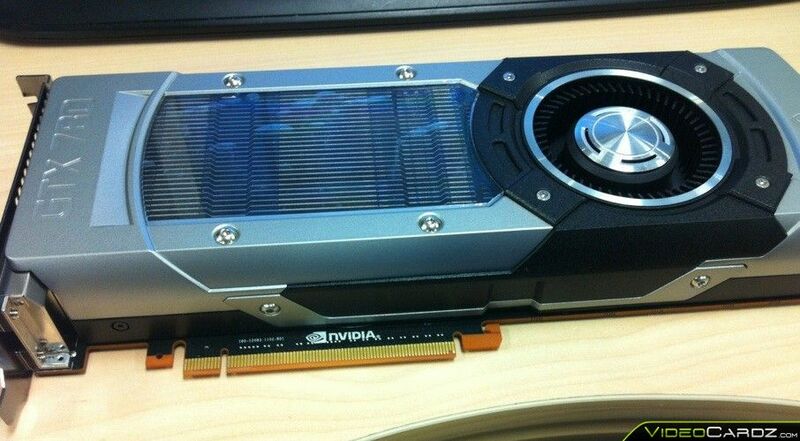 It looks like the GeForce GTX 770 will use the same cooler as TITAN. That’s totally unexpected. This top-notch, high-end cooler, which is installed on the $1000 worth TITAN, is used for GTX 770, presumably priced at $400? Well NVIDIA is surely going to sell a lot of these. 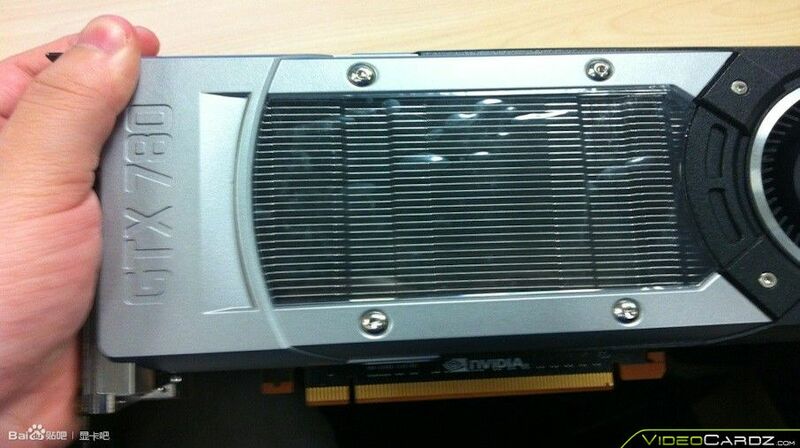 According to the leaker, the rumors of the GTX 680 rebrand are true. 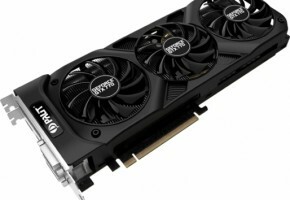 The card is in fact a higher clocked GeForce GTX 680. Only now, it has a fancy cooler installed. 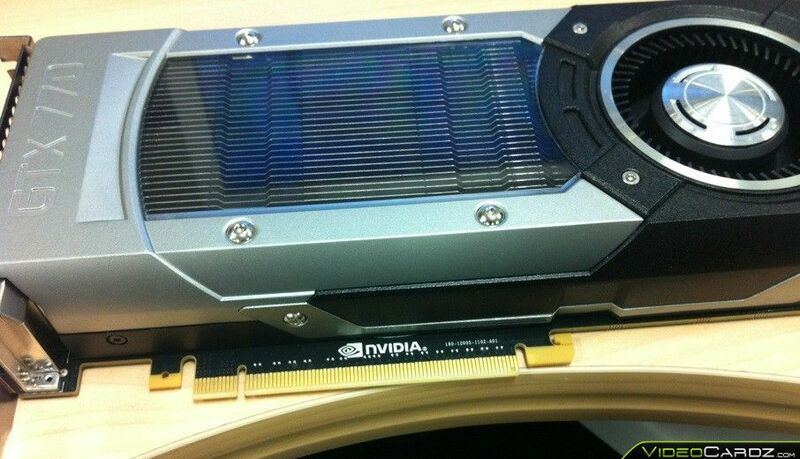 GeForce GTX 770 would therefore feature a GK104 GPU with 1536 CUDA cores on board. Not surprisingly, the card is only equipped with 2GB GDDR5 memory (across 256-bit interface). It does not mean there won’t be 4GB models, in fact, that’s almost obvious. However, the reference model doesn’t come with such configuration. The new model is slightly faster than GTX 680, about 5%. At least it will be priced lower — somewhere between $399 to $449. Card is expected to arrive in the last week of May. 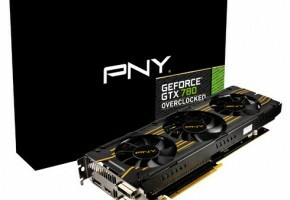 The NVIDIA’s GeForce GTX 780 has the same reference cooler as GTX 770, and therefore GTX TITAN. The final specifications were not yet revealed, but I will make sure to post them here once someone leaks the info. 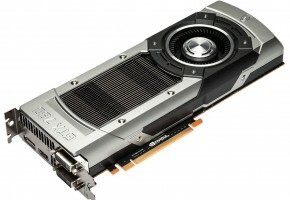 The rumored configuration suggests that the card would utilize a GK110 GPU, with 2496 CUDA cores on board. 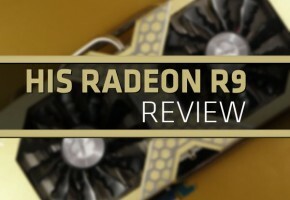 It’s unclear whether the card would use 320 or 384-bit interface at the moment. Card might be equipped with 3GB of RAM, however some sources say it may actually have 5GB installed. The leaker doesn’t say much about the pricing. He says that the GTX 770 would cost somewhere between 3500 to 4000 Yuans. It’s hard to calculate the US pricing from it, but considering that the TITAN costs 8000 Yuans in China (which is $1300), we would have to substract 30% out of this estimated price. Long story short it would be almost exactly $400 for the GTX 770. 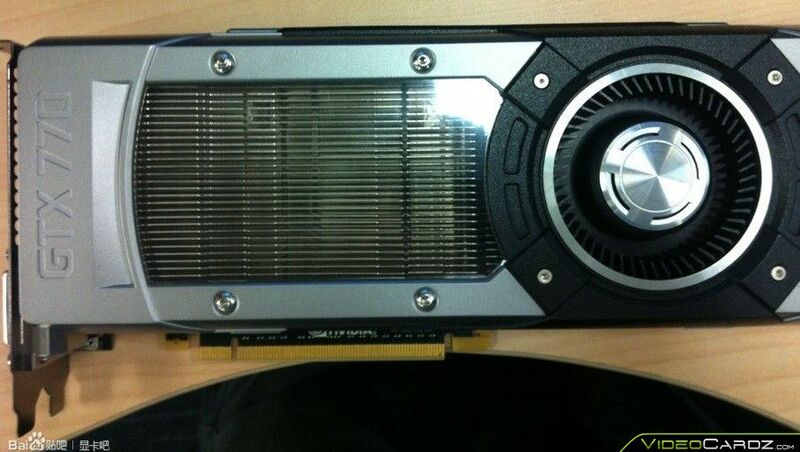 As for the GTX 780 the leaker doesn’t have anything to share yet. Here’s the table of the GeForce 700 series (including TITAN). 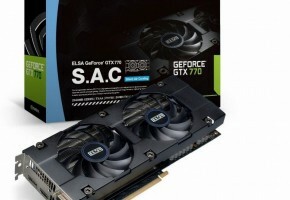 ELSA Also Launches GeForce GTX 770 S.A.C.